How much is Robert Bigelow Worth? 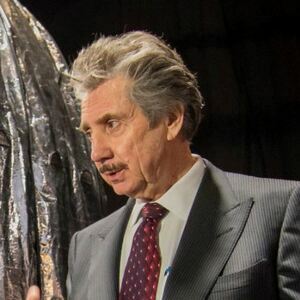 Robert Bigelow net worth: Robert Bigelow is an American hotel entrepreneur and aerospace engineer who has a net worth of $1 billion dollars. Born in Nevada, Robert Bigelow graduated from the Arizona State with degrees in real estate and banking in the late 60s. He began building his real estate empire immediately after leaving school. Just three years later, he owned 100 apartments in Las Vegas, and had broken ground on a 40-unit apartment building. He now owns the Budget Suites of America hotel chain, among hundreds of other properties, and his real estate developments are worth over $1 billion. Outside of being a real estate mogul Robert is one of the world's foremost space exploration enthusiasts. He wholeheartedly believes in aliens and has spend a considerable chunk of his fortune to advance space exploration causes. 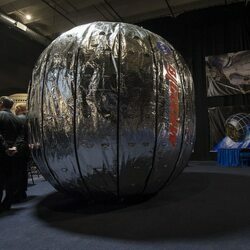 Bigelow Aerospace has spent hundreds of millions of dollars developing a series of inflatable space habitats, the prototypes of which are currently orbiting the Earth. He has made agreements to build many more of them with multiple countries around the world. 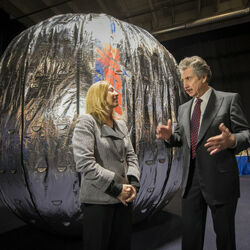 He expects the first inflatable station to be fully habitable in the near future. The cost per astronaut to stay on the inflatable station for 30 days is estimated to be $28,750,000. 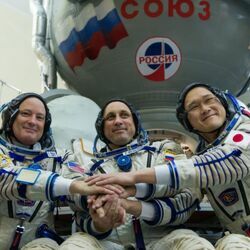 Budget Hotels Billionaire Launches New Space Company --Will It Be Looking To Fill Up Rooms In Space Hotel?